The case of Liverpool One demonstrates that a privatised process apparently does not necessarily lead to a private space, at least not from the point of view of its users and producers, and was perceived by institutional actors and the users interviewed as a successful urban quarter. Also, the outcome of the visual assessment came to this conclusion. Two remarks can be made on the basis of this conclusion, however: firstly, the space producers acknowledge that the privatised space is not truly public in a democratic or civic sense but they still perceive the area as public largely based on its physical accessibility and social and entertainment value. On the other hand, those users interviewed claimed the privatised space to be public but were only subconsciously aware that the appearance and the design of the space act to restrict their behaviour. 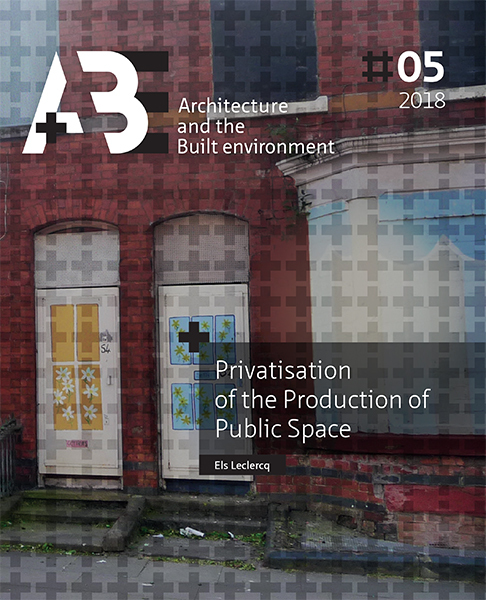 Hence, although a privatised space can be aesthetically beautiful and socially pleasant, a degree of publicness is compromised in privatised space because users are restricted in the ways they can appropriate space.